The game system itself is 2d6 based. Character are extremely quick to generate, making it great for convention games, one-shots, or introducing new players. The game is highly lethal, and assumes a style of play where caution is essential to long-term survival. It is technically classless, but the leveling options allow players to specialize in fighting, thievery or wizardry or some mixture of the three. Magic is simple and chaotic, with new randomly-generated spells filling the magic-user's head each night. Everything about the game is designed to be as clean, fast, and intuitive as possible, while driving players towards creative solutions rather than brute force (though brute force is always an option). 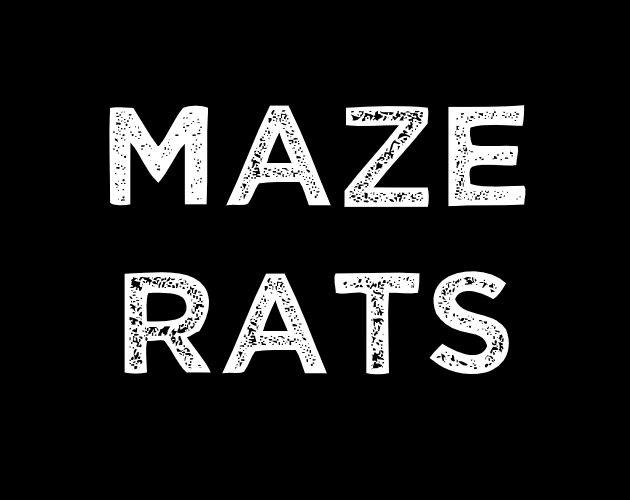 Join our growing Maze Rats community for rules discussions, new tables, and new hacks of the Maze Rats rules! 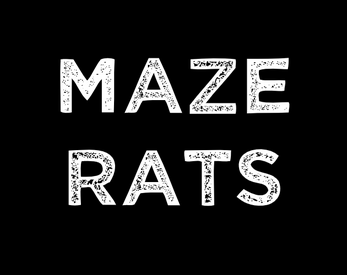 There is also a webapp for automatically generating Maze Rats characters, or you can check out a character creation walkthrough I made if you want to see how it works. You can also find plenty of examples of the game itself in action by watching the Sunday Dungeoncrawl videos on my YouTube channel.